Jones Health Law > Attorney Profiles > Jamaal R. Jones, Esq. Mr. Jones's legal acumen extends beyond Health Law, leveraging extensive proficiencies in varied areas of law, including business, family law, and real estate transactions. Mr. Jones is confident that no matter the legal issue that you face he can zealously represent you. Jamaal R. Jones, Esq. is an experienced attorney servicing the South and Central Florida areas. Mr. Jones provides legal services to various individuals and corporate entities. His clients include Healthcare and Business Professionals. Mr. Jones has devoted his entire legal career to the practice of Health Law and has represented Physicians, Healthcare Entrepreneurs, Healthcare Facilities, and Healthcare Providers. His passion for Health and law has led him to write numerous scholarly articles, appear in videos discussing healthcare issues, and speaking engagements. 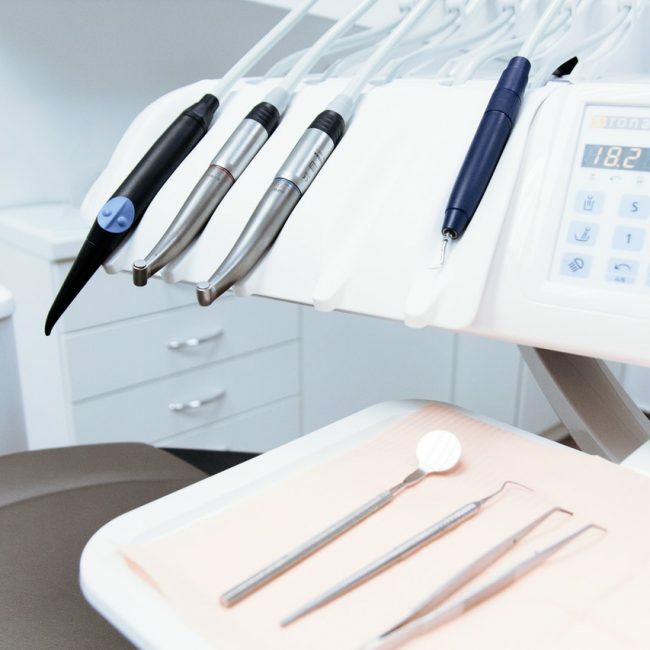 Mr. Jones has worked at some of the preeminent Health Law firms in the State of Florida and has gained valuable training and experience from seasoned legal professionals. 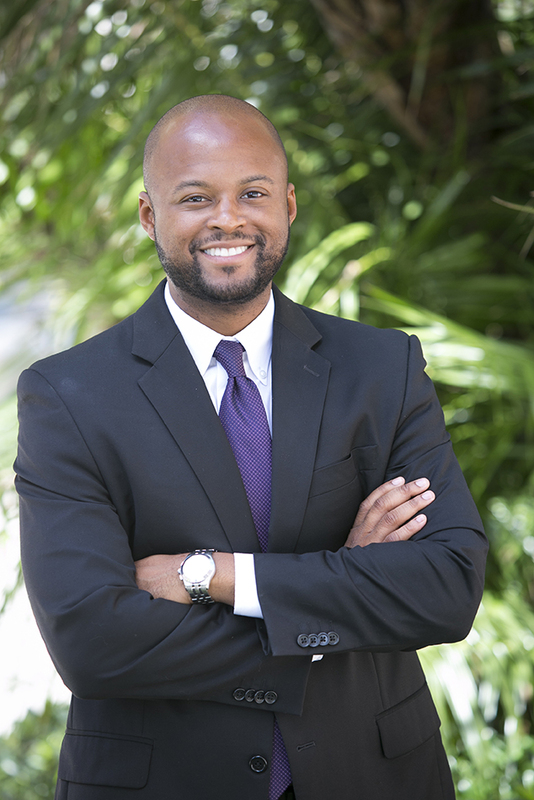 While attending law school Mr. Jones was the sole law clerk for the Florida Attorney General’s Office – Medicaid Fraud Control Unit (Miami) and gained experience in Civil and Criminal Prosecutorial matters initiated by the State. 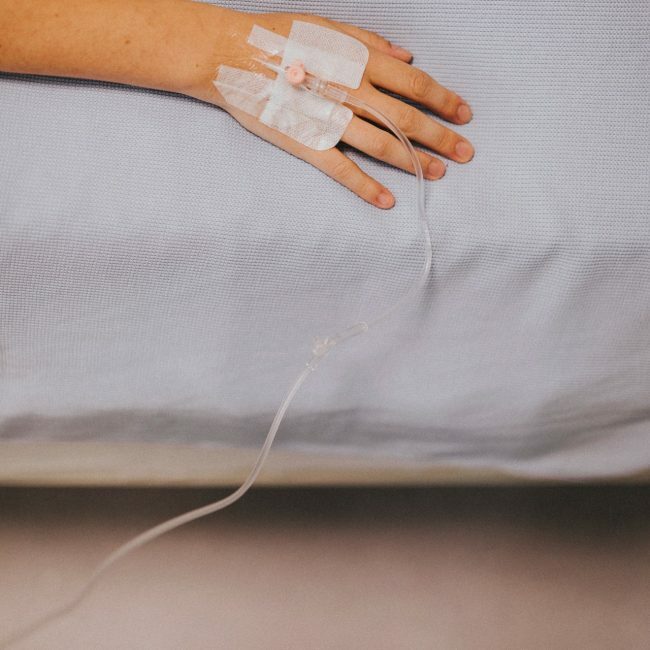 Mr. Jones has spent years practicing healthcare litigation and has expanded his practice to include regulatory and healthcare corporate transactions. Throughout the years, Mr. Jones has represented Managed Care Companies, Individual Physicians, Physician Groups, Non-Physician Providers, ARNPs, Physician’s Assistants, Nurse Practitioners, Home Health Agencies, Accountable Care Organizations, Group Provider Organizations, Independent Provider Associations, Skilled Nursing Facilities, Pain Clinics, Ambulatory Surgical Centers, Pharmacies and others. Mr. Jones’s legal acumen extends beyond Health Law, leveraging extensive proficiencies in varied areas of law, including business, family law, and real estate transactions. Mr. Jones is confident that no matter the legal issue that you face he can zealously represent you. Mr. Jones received his Juris Doctorate (J.D.) degree from Nova Southeastern University and was one of the select few graduates to be awarded a concentration in Health Law. While attending law school, Mr. Jones was the President of the Health Law Society. Mr. Jones received his Bachelor of Arts (B.A.) degree from Loyola University Maryland and minored in History. At Loyola, Mr. Jones was an Assemblyman and Resident Assistant. While attending both universities, Mr. Jones was very active in volunteerism and spent hundreds of hours given back to those in need and continues to do so today. 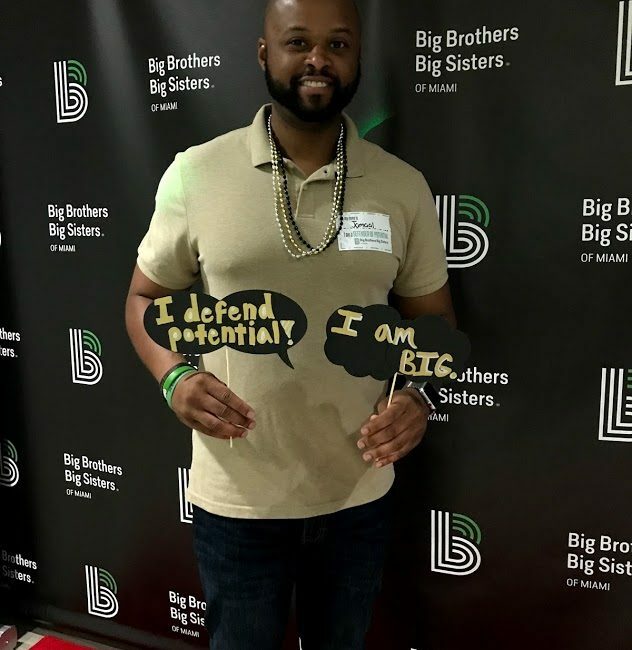 Today, Mr. Jones is a Big Brother in the “Big Brothers Big Sisters of Miami” charitable organization. Mr. Jones is originally from Brooklyn, New York. During his free time he likes to spend time with his family and friends, exercise, travel and explore Miami and the surrounding area. 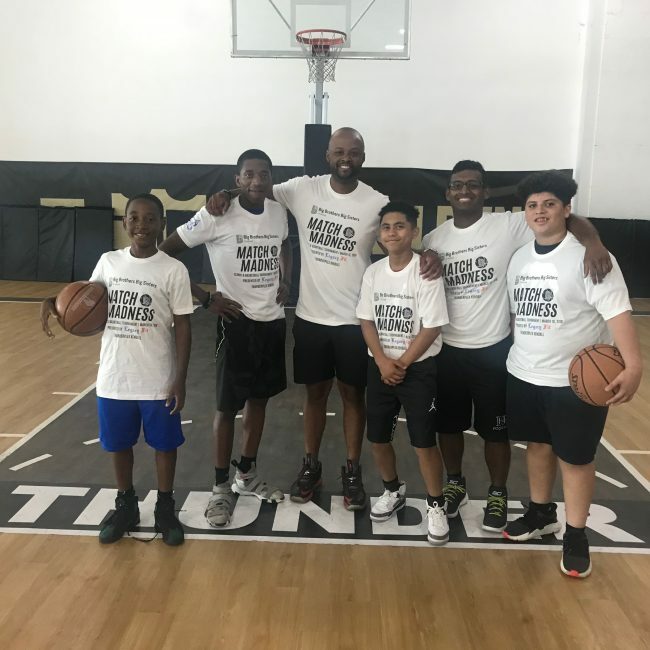 Additionally, as a volunteer for “Big Brothers Big Sisters of Miami” Mr. Jones spends time mentoring his “little brother”. Webinar: Telemedicine and Its Intersection with Mobile Health Apps and Wearable Tech – Health Law Section of the Florida Bar. (October 10, 2017). Presentation: Continuing Legal Education Master Class on Telemedicine – Health Law Section of the Florida Bar. (December 8, 2017). Presentation: “Telemedicine and Its Intersection with mHealth and Internet of Things” at the 9th Annual Interdiscipilnary Conference – Nova Southeastern University Health Professions Division. (February 21, 2018). Webinar: mHealth and Wearable Technology Issues in Remote Medicine – Florida Department of Health. (April 19, 2018). J. Jones, Health Care is the Next Cryptocurrency Frontier, Florida Medical Business, (May/June 2018). J. Jones, Telemedicine’s Evolution Through mHealth and Innovation of Things, ABA – Health Law Section Newsletter, (Spring 2018). J. Jones, Does Blockchain Belong in Healthcare, Florida Medical Business, (March/April 2018). J. Jones, Seeing Through the Smoke of Florida’s Medical Marijuana Industry, Florida Medical Business, (March 2017). 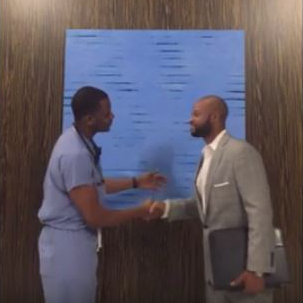 J. Jones, Successfully Operating a Multi-Disciplinary Practice, Florida Medical Business, (January 2017). J. Jones and M. Lester, Business and Legal Considerations for Selling my Physician Practice, Healthcare Business Today, (July 2016). J. Jones, Can I Place My Loved One Involuntarily into a Mental Health Facility?, BlackDoctor, (May 2016). J. Jones, Understanding Hospice Care & Your Loved One’s Legal Rights, BlackDoctor, (April 2016). J. Jones, Am I Legally Required to Inform My Employer of My HIV-Positive Status?, BlackDoctor, (March 2016). J. Jones, Medical Drones Take Healthcare to New Heights, Healthcare Business Today, (February 2016). 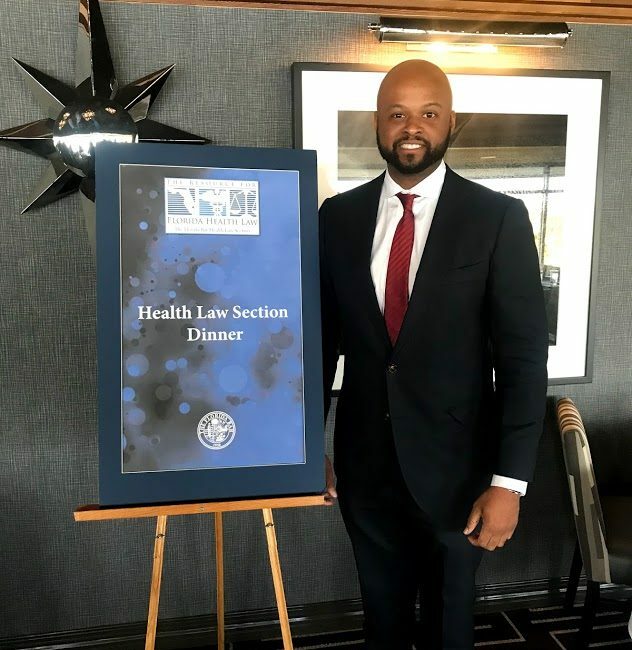 J. Jones, Telemedicine and Its Intersection with Mobile Health Apps and Wearable Tech, The Florida Bar Health Law Section Newsletter Vol. XVII No. 4, (December 2015). J. Jones, The Intersection of Privacy and Compliance Plans, Pharmaceutical Compliance Monitor, (February 2014). J. Jones, HIPAA Omnibus Rule Compliance for Physician Practices, Compliance Today, (September 2013). J. Jones, The Impact of ACOs on Our Health System, South Florida Legal Guide, (January 2013). J. Jones, Should You Make Employees Sign Arbitration Agreements?, Medical Office Today, (May 2012).